No filters AA DRINK ALNATURA ANTARTICA ARIZONA BIONADE BOB BOOST CAPRI SUN CAPRI-SONNE COCA COLA COCA-COLA CRODINO DR PEPPER DR.PEPPER FANTA FUN LIGHT G'WOON GUT&GÜNSTIG HEINEKEN HERITAGE KARAMALZ LA CASERA LERUM MARKANT OLD JAMAICA ÖNOS PEPSI PFANNER PINKY PREMIER RED BULL RINGNES RUBICON SEVEN UP SPRITE TROPICAL ZEROH! 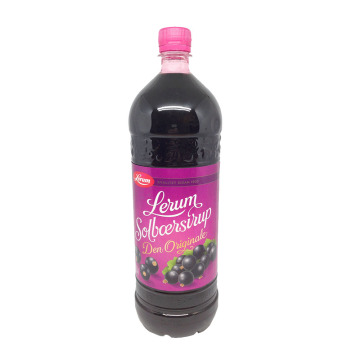 ENBlackcurrant concentrate is diluted in water. The mixing ratio: 1 part of raspberry syrup + 5 parts water. 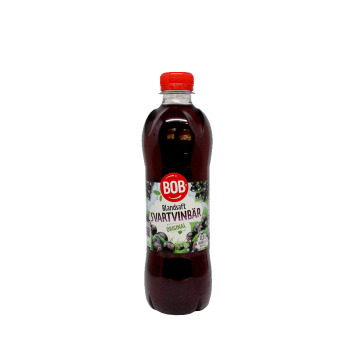 Blackcurrant is rich in vitamin C. This type of drink is good both hot and cold. NOSolbær Konsentratet fortynnes i vann. Blandingsforholdet 1 del av solbærsirup + 5 deler vann. Solbær er rik på vitamin C. Denne type drikke er god både varm og kald. 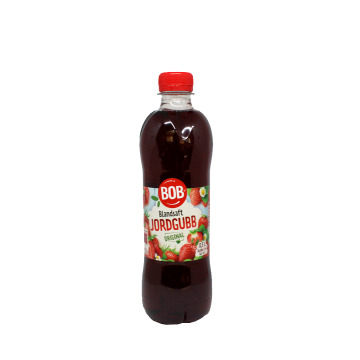 ENDelicious black currant juice concentrate. 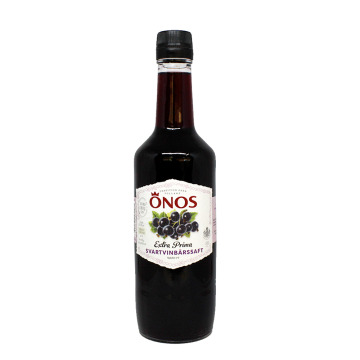 Dilute a bottle of 0.5 liter product in 3.5 liters of water and you will have 4 liters of exquisite juice of the best black currant of Sweden. SVLäcker svartvinbärsjuicekoncentrat . 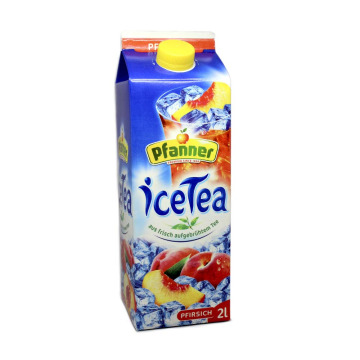 Späd en flaska 0,5 liter produkt i 3,5 liter vatten och du kommer att ha 4 liter utsökt juice av de bästa svarta vinbär Sverige. ENDelicious raspberry juice concentrate. Dilute a bottle of 0.5 liter product in 3.5 liters of water and you will have 4 liters of exquisite juice of the best raspberry of Sweden. SVLäcker hallonjuicekoncentrat. 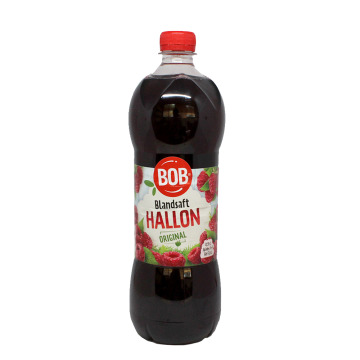 Späd en flaska 0,5 liter produkt i 3,5 liter vatten och du kommer att ha 4 liter utsökt juice av bästa hallon Sverige. ENExquisite concentrate of raspberry juice. Dilute a bottle of 0.5 liter product in 3.5 liters of water and you will have 4 liters of exquisite juice of Swedish strawberries. 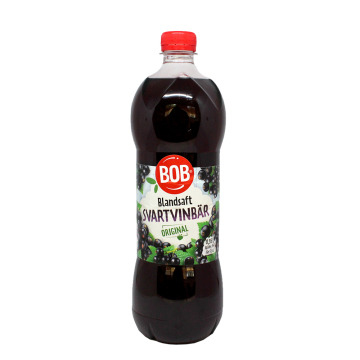 SVUtsökta koncentrat av hallonsaft . 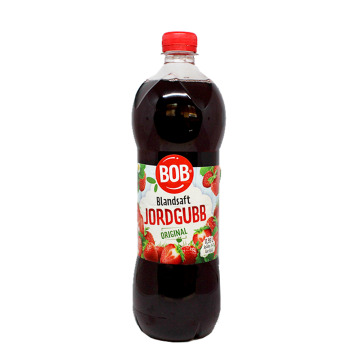 Späd en flaska 0,5 liter produkt i 3,5 liter vatten och du kommer att ha 4 liter utsökt juice av svenska jordgubbar. ENDiscover the usual cola but taste vanilla. You will love its sweet vanilla touch among its original bubbles. Give it a try, you will not be disappointed. SVUpptäck Coca cola alltid men vaniljsmak . Du kommer att älska sin söta vanilj från dess ursprungliga bubblorna touch. Prova, du kommer inte bli besviken. ENMango with gas drink made from real fruit, with mango puree. 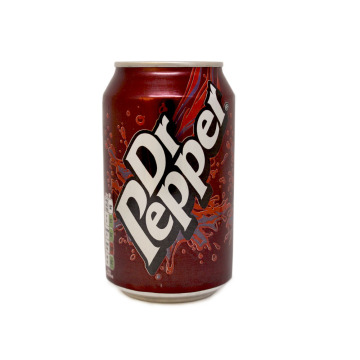 It does not contain artificial sweeteners and is totally suitable for vegetarians. ENRefreshing drink t of pomegranate with gas, made from real fruit. 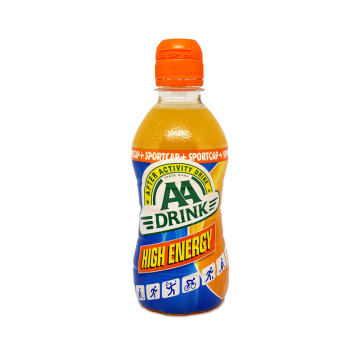 It does not contain artificial sweeteners and is totally suitable for vegetarians. 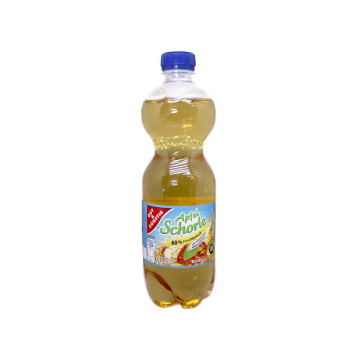 ENCarbonated juice drink of lychees, elaborated from real fruit, with puree of lychees. It does not contain artificial sweeteners and is totally suitable for vegetarians. Enjoy the taste of this exotic soda. ENRefreshing carbonated and passion fruit-flavored drink. Inspire yourself and enjoy the passion of this juice drink suitable for vegetarians. It does not contain added artificial sweeteners and it is delicious. 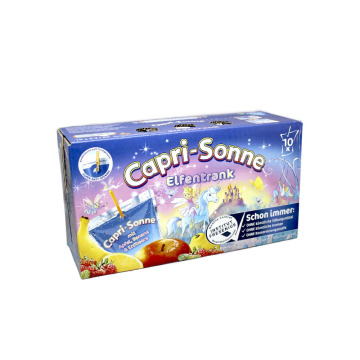 ENCarbonated lemon drink of 1L, it is suitable for vegetarians. Contains no artificial colors or flavours. Enjoy its bubbles and its citrus flavor. ENRefreshing Guava drink made with natural guava juice. Enjoy this exotic soda and its bubbles anytime, anywhere. ENCarbonated English drink with ginger and lemon. In the 19th century, it was popularized in English pubs for its use to reduce alcohol from alcoholic beverages with ginger. This is what finally gave rise to what we now know as ginger ale. ENHeritage 1-liter soft tonic. No artificial colors or flavors have been added. The bitter taste of the tonic is very characteristic and recognizable. It is suitable for vegetarians and is ideal for after meals due to its digestive properties. It is also often mixed with gin for gintonics. 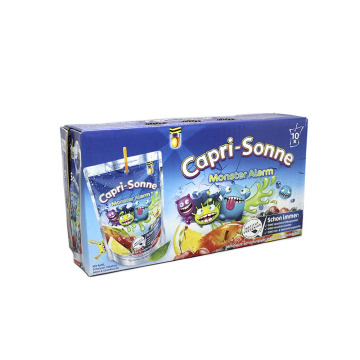 ENPack of 10 Capri-Sonne Multivitamin Soft Drinks. A fruit drink for the whole family. No artificial sugars, preservatives or flavorings have been added. 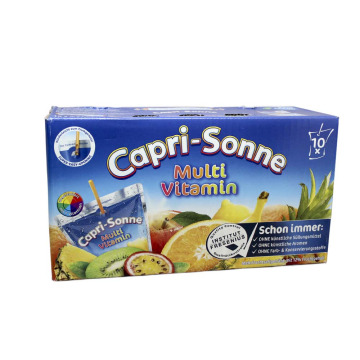 DEPackung mit 10 Erfrischungsgetränk Capri-Sonne Multivitamin . 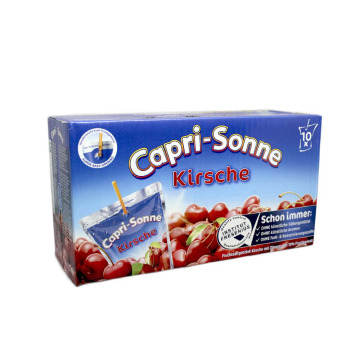 Ein Fruchtgetränk für die ganze Familie. Sie haben keine künstlichen Zucker, Konservierungsstoffe oder Aromen zugesetzt. 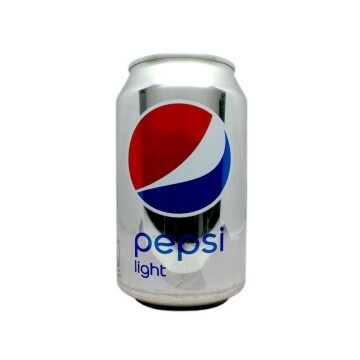 ENTaste the classic Pepsi of always but Light. A cola flavor with refreshing bubbles and sugar-free. Take it with a some ice and a slice of lemon. ESPrueba la clásica Pepsi de siempre pero Light. Un sabor a cola con refrescantes burbujas y sin azúcar. Tómala con un poco de hielo y una rodaja de limón. ENDrink gaseous or sparkling water typical in Spain. 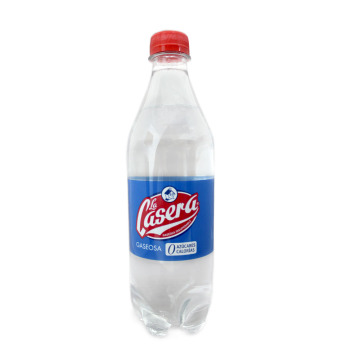 Refresh yourself and enjoy a cool La Casera with ice and lemon. 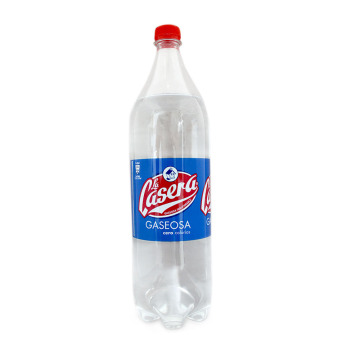 ESBebida gaseosa o refresco con gas típico en España. Refréscate y disfruta de una La Casera con hielo y limón. ENTaste this Sprite with all the flavor and zero sugars. Add ice and a slice of lemon and you'll have a refreshing Sprite without sugar, only sweeteners. 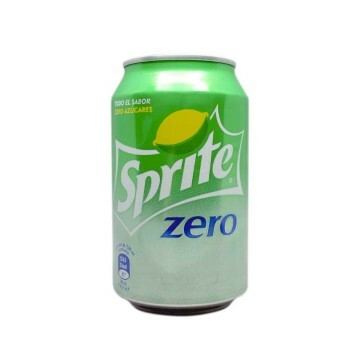 ESPrueba este Sprite con todo el sabor y zero azúcares. Añade hielo y una rodaja de limón y ya tienes un Sprite refrescante y sin azúcares, sólo edulcorantes. ENIf you like the taste of cherry and Coke... wait to try the Diet Coke Cherry. The Cherry Coke without sugars and without calories. A fruity and delicious drink that will conquer you from the first sip. ENTaste Cherry Coke, the usual Coke with a cherry flavor. Its fruity and sweet flavor will conquer you from the first sip. ESPrueba la Cherry Coke, Coca Cola de siempre con sabor a cereza. Su sabor afrutado y dulce te conquistará desde el primer sorbo. 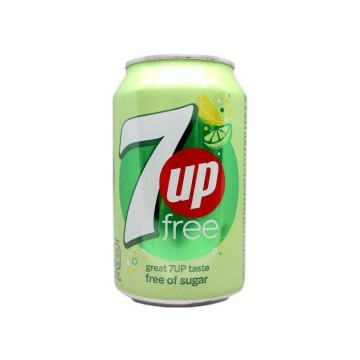 ENTaste the Cherry version of Seven Up. 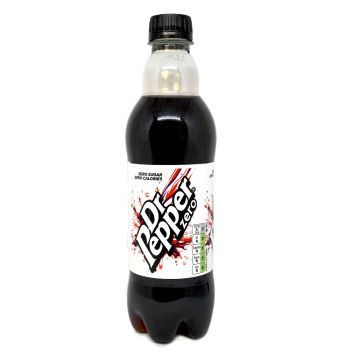 A soda that will quench your thirst and give you freshness, and a great flavor in each sip. Its cherry flavor will conquer you. ENDrink something refreshing as your favorite Fanta, all the flavor of the lemon without sugars and without calories. The lemon Fanta is a classic that appeals to adults and children alike. ESRefréscate con tu Fanta favorita, todo el sabor del limón sin azúcares y sin calorías. La Fanta de Limón es un clásico que gusta a grandes y a pequeños. ENDrink something refreshing as your favorite Fanta, all the flavor of the orange without sugars and without calories. 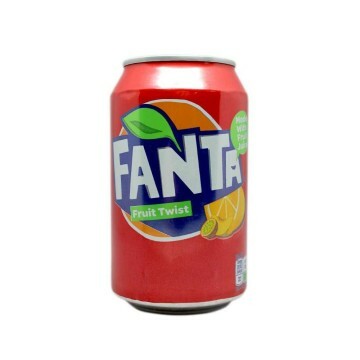 The orange Fanta is a classic that appeals to adults and children alike. ESRefréscate con tu Fanta favorita, todo el sabor del naranja sin azúcares y sin calorías. La Fanta de naranja es un clásico que gusta a grandes y a pequeños. ENEnjoy your cool Pepsi without thinking about sugar. The Pepsi Max maintains the maximum flavor but without sugars. 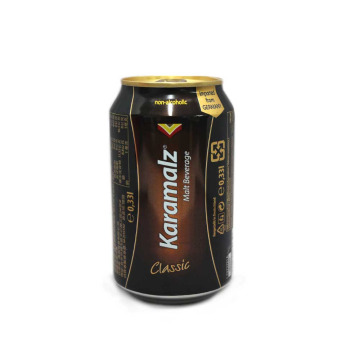 It contains sweeteners that give it its classic sweet taste. ESDisfruta de tu Pepsi bien fresquita sin pensar en el azúcar. La Pepsi Max mantiene el máximo sabor pero sin azúcares. Contiene edulcorantes que le aportan su clásico sabor dulce.